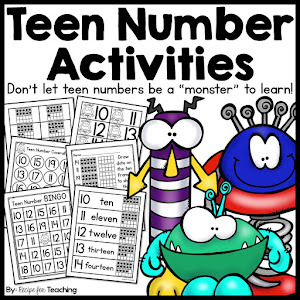 Math games are a great way to teach students math concepts in a fun and engaging way. Coverall games are one of my favorite math games to use with my students. My students always love them and there are so many ways that you can play them, so it is easy to differentiate the games. 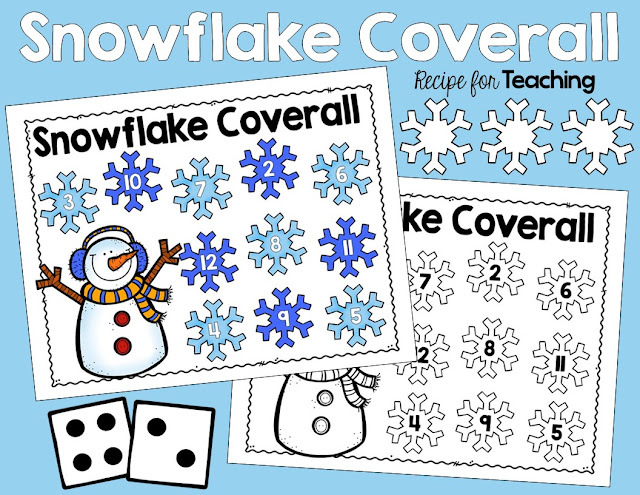 I made a "Snowflake Coverall" game for my students. After my students learn this game, we will put it out at one of our math station baskets. This way they can independently review the game. 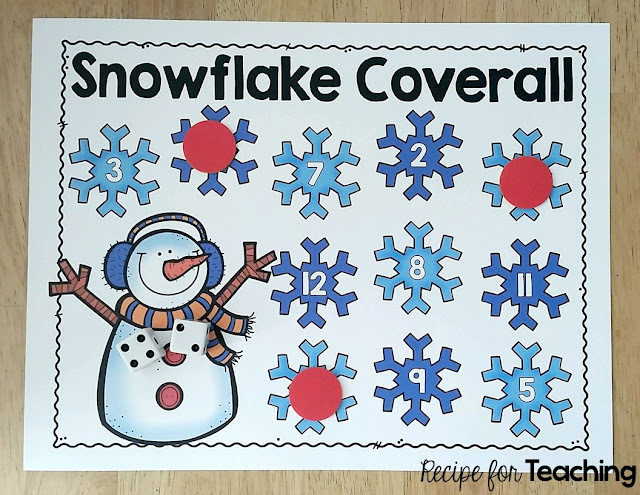 Here are the directions for the "Snowflake Coverall" game: Students could work in partners or also play this game independently. Materials: Snowflake Coverall board, Chips/Counters, 2 Dot Cubes 1. Roll the two dot cubes. Combine the dots. Students should say to their partner, "__ and __ is __." 2. After combining the dots, find the snowflake with that number and cover it with a chip. 3. Students continue taking turns rolling the dot cubes, combining the dots, and covering the snowflake with that number. Play until all numbers are covered. 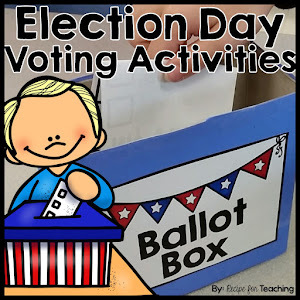 Ways to differentiate this game: *Have students use cubes to represent the numbers they roll to have a hands on representation. For example, if they roll a 4 and a 2, they would lay out 4 cubes and 2 cubes, combine them, and see that there are 6. *Give students a number cube and a dot cube to roll. When they combine what they roll, students could start from the number cube and then count on using the dot cube. For example, if they roll a 4 on the number cube and a 2 on the dot cube they would count on 2 more numbers from 4 to get 6. *Have students record the equation for the numbers they roll. For example, if they roll a 4 and a 2, they would record 4+2=6. 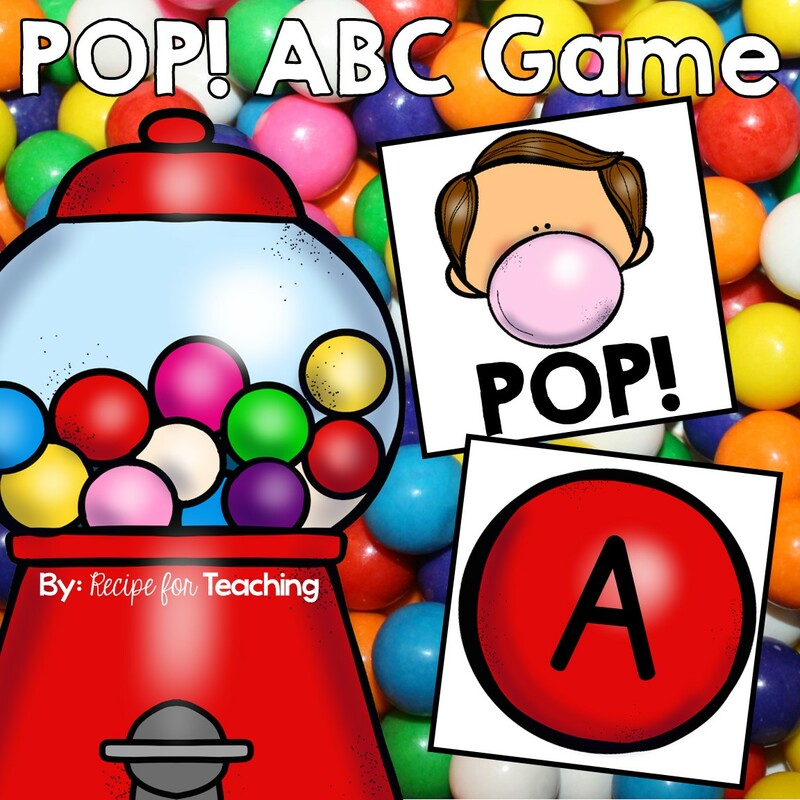 If you would like to use this game with your students, just click the image below to grab your FREE download! There is a color and a black & white version included. 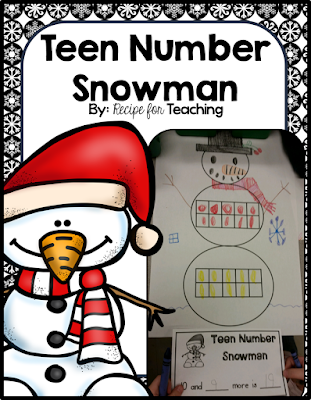 Stop by my Teachers Pay Teachers store for more FREE winter themed resources! 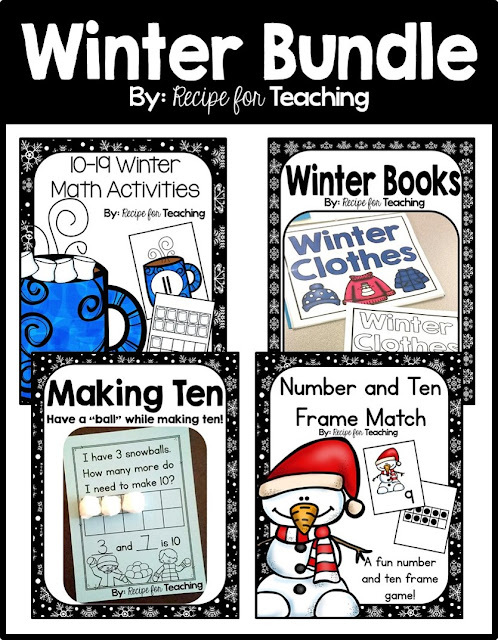 While you are there, be sure to check out this Winter Bundle for more winter resources!